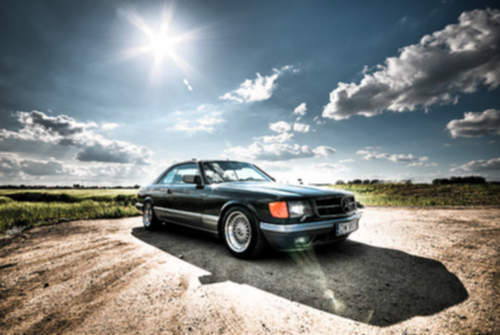 Tradebit merchants are proud to offer auto service repair manuals for your Mercedes-Benz 500 - download your manual now! With over 60+ years in the industry, Mercedes-Benz has been known for building good automobiles such as the 1994 Mercedes-Benz S 320 CDi and the 2005 SLK 280. Whether you have issues with a 1994 S or you have a 2005 SLK, you are going to need a good repair manual to keep it running. If you are searching for Mercedes-Benz manuals, Tradebit has you covered.